EDIT (26 July 2017) Updated the post with a better solution (since I was wrong and also etcd 3.2 accepts peerURLs containing domain names). When using an etcd cluster to store important key value data you’ll probably prefer data persistency over availability. If more than half of your etcd cluster members goes down you’ll prefer to wait for them to return back accepting a loss of availability instead of recreating a new etcd cluster restoring a backup of your data that will probably be an old version of the data at the moment of the disaster. As an example in stolon the stolon cluster data is saved inside a store like etcd or consul. Restoring the stolon cluster data from a backup could lead to bad behaviors since the stolon cluster state (that contains different information and the primary one is which postgres is the master/primary) won’t be in sync wiTh the real stolon cluster state). 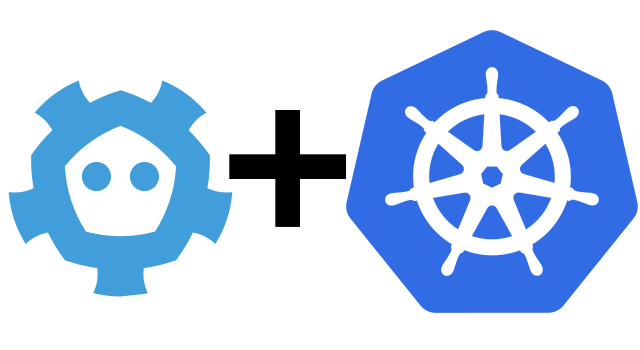 Stolon was architected to be seamlessy deployed inside a k8s cluster so it becomes logical to also deploy the store (etcd or consul) inside k8s. etcd stateful set. For example this helm chart. Why these above options fail to meet our requirements? I always felt traditional keyboards not really good for touch typing since the staggered letters felt very innatural and my wrists were forced to be angled causing some stress on them. Since I use the mouse as less as possible preferring all the possible keyboard shortcuts, trying to reach CTRL/ALT/SUPER without moving my hands from the home row position is not possible and time consuming. Hitting “esc” or the various punctuation required a lot of stretch of the pinkies. Also moving from the VIM “hjkl” to the default arrows requires too much movement. Additionally I always wanted to be able to configure the keyboard layout with my preferences using open source firmwares like tmk or qmk so I finally decided to build my own keyboard. Be able to use it as primary keyboard also when moving. Some of the most famous DIY keyboards that could partly satisfy my needs were the planck keyboard and the infinity ergodox keyboard. The planck has an “ortholinear” key placement while the ergodox has staggered columns and a thumb cluster. At a first sight the ergodox looked perfect for my needs with the exception of the portability. 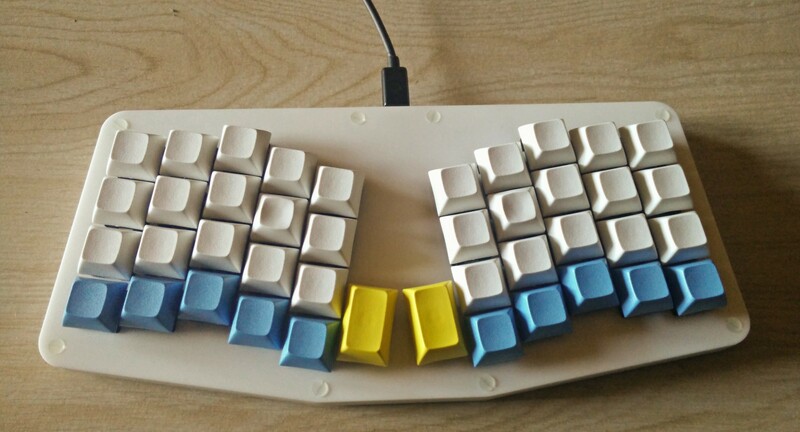 Then I found the atreus and I was fashinated by its layout since it seemed to fit all my needs and, being my first self built keyboard, it looked quite easy and cheaper than other models. I honestly don’t like the woodish case and I decided to build it using acrylic and, since the matrix is quite simple and I have a bit of experience at soldering, I don’t see the need for a pcb but choosed to manually solder it. In the last days, I started working on an oauth2 and openid connect server (thanks to osin). As the project is starting as a corporate Single Sign On based on an ldap, the users needs to know when their password is expiring and be able to change it during the login phase. So some ldap client features were needed: Password policies (fedora 389 and other netscape derivatives are using this draft rfc while openldap ppolicy overlay uses this other draft rfc Password Modify Extended operation (rfc 3062) StartTLS I noticed that there were a lot of go ldap clients forks.